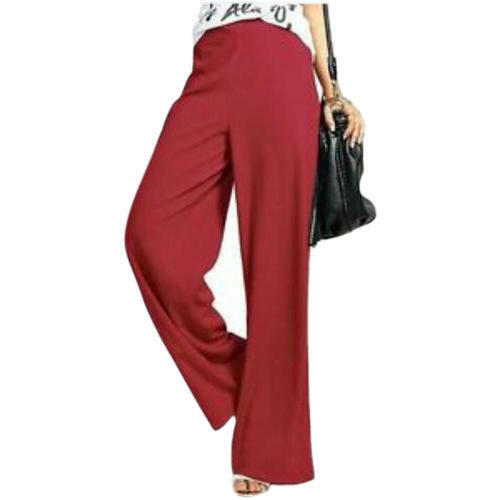 With the valuable assistance of skilled team of professionals, we are engaged in offering an extensive range of high-quality Ladies Rayon Palazzo. “Mata Art” is a well-known Manufacturer of a trendy and flawless assortment of Ladies Salwar, Ladies Palazzo and Pant, Rayon Kurti, Cotton Kurti, Ladies Legging, Ladies Jumpsuit with Shrug, Cotton Fabric, etc. Incepted in the year 2017 at Jaipur (Rajasthan, India), we design these apparels as per current market trends. We are a Sole Proprietorship company, which is actively committed to providing high-quality products. Our offered apparels are widely appreciated for their mesmerizing look, smooth texture, skin-friendliness, longevity and colorfastness. Managed under the headship of our mentor “Mr. Virat Singh”, our firm has covered the foremost share in the market.